I love printables, I know you know that. 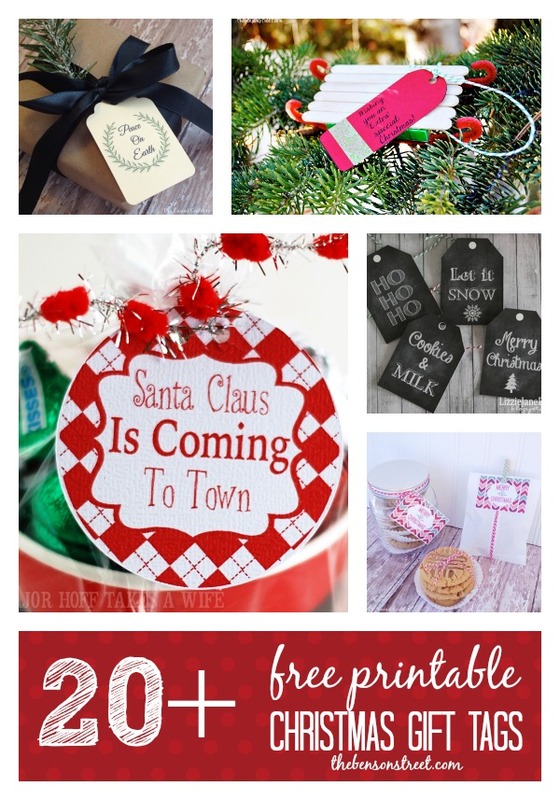 I thought it was only appropriate to share with you 20 plus free printable Christmas gift tags. 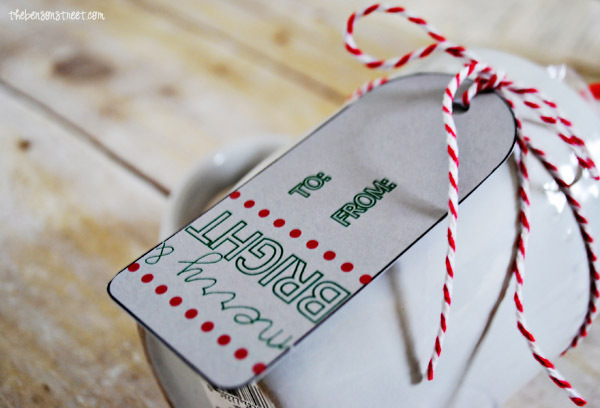 Need a quick tag for all your gifts? 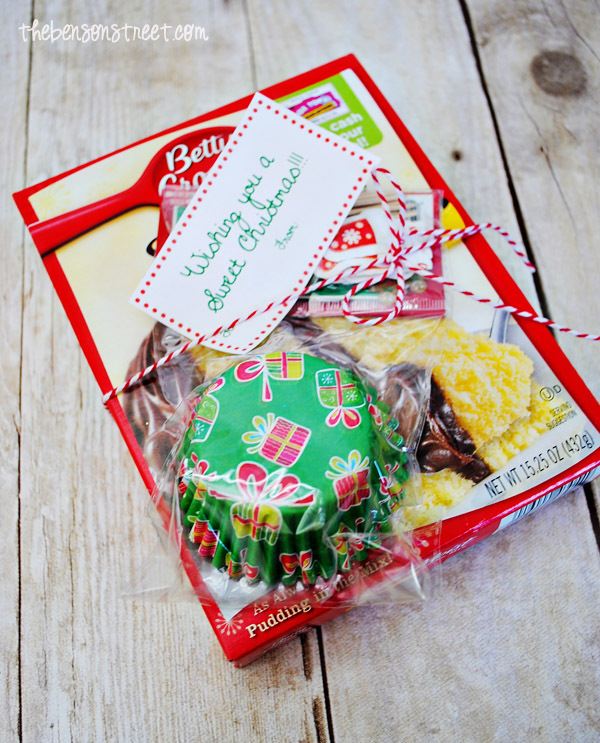 Need a neighbor gift tag? Don’t fret just run to the computer and print out some of the adorable tags. They are free to print and will add a lot of pizzazz to your gift giving this season. If you plan on pinning a specific tag, head to that site and pin from the source. Thanks for including me, Emily!